The Nike Roshe Run has played canvas to a lot of color and material flips in it’s short existence and this time around Nike is tinkering with the Roshe Run sole to create the Nike Roshe Run “Marble Pack”. Featuring a handful of Nike Roshe's flavors that each feature a marble inspired print on the the midsole. As part of their “Marble Pack” Nike is set to release the “Pure Platinum” Nike Roshe Run which features a Pure Platinum mesh upper with a Cool Grey Swoosh and a White sole that feature a multicolor marble print. 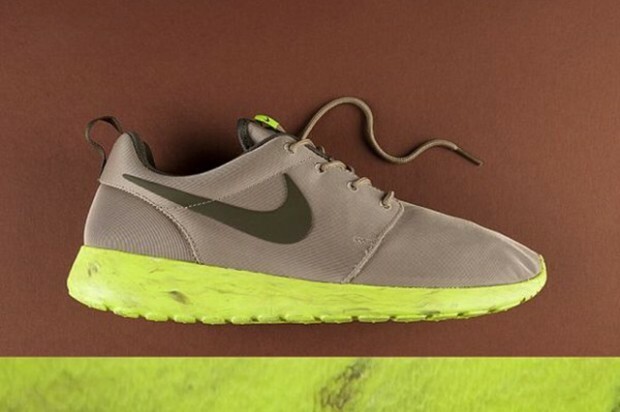 The Nike Roshe Run “Marble Pack” is set to be Released @ Private October 5, 2013.